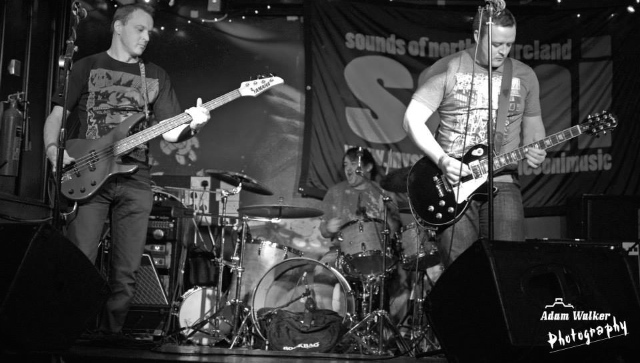 Venus Effect are a 3-piece rock band from the Belfast/Bangor area. Playing a mixture of grunge, indie and catchy hard rock, the band have been recording new music with Into The Fire being the first track recorded. With plans to release more material and new songs, Venus Effect hope to spread the word and play a venue near you. Venus Effect have also received positive reviews for Into The Fire.